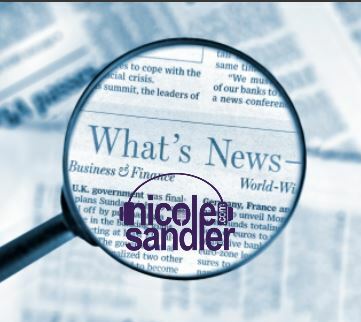 10-13-15 Nicole Sandler Show – Debate Prep! 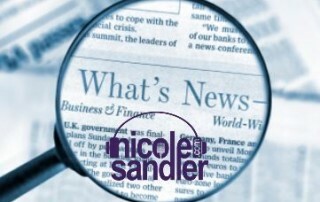 9-17-15 Nicole Sandler Show – That Face! Today, Nicole Sandler returns with a faulty computer, but lots to discuss, including last night's GOP debate #2. The Professional Left's Driftglass joins in the fun! Nicole is back after a short trip to New England, talking whistleblowers and torture with Emptywheel's Marcy Wheeler, Ebola, CNN, Oscar Pistorius' ridiculous sentence, our vacations and the rest of the news with @GottaLaff.